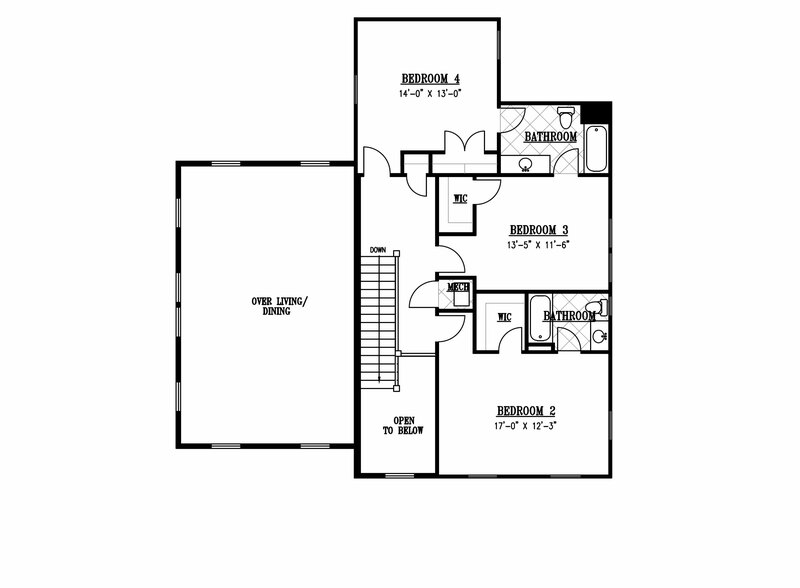 TOTAL SQ FT 6525 sq. ft. FINISHED SQ FT	3770 sq. ft. 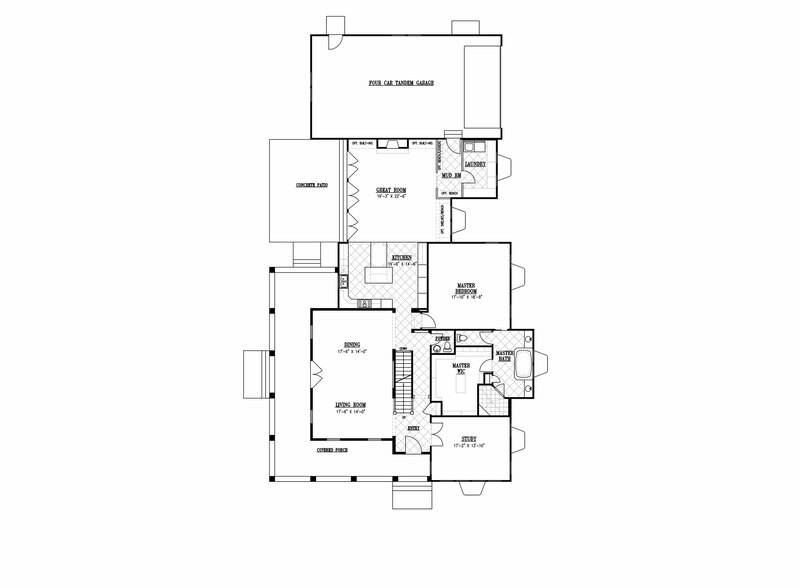 The Newport home is a favorite and our biggest with a total of 6,525 square feet. With a gorgeous wrap around porch, this home is warm and inviting with an open living and dining room off of the entrance. Home includes beautiful granite counter tops in kitchen and bathrooms, stainless steel appliances, recessed can lighting, and above all, 3.0 Energy Star compliant. 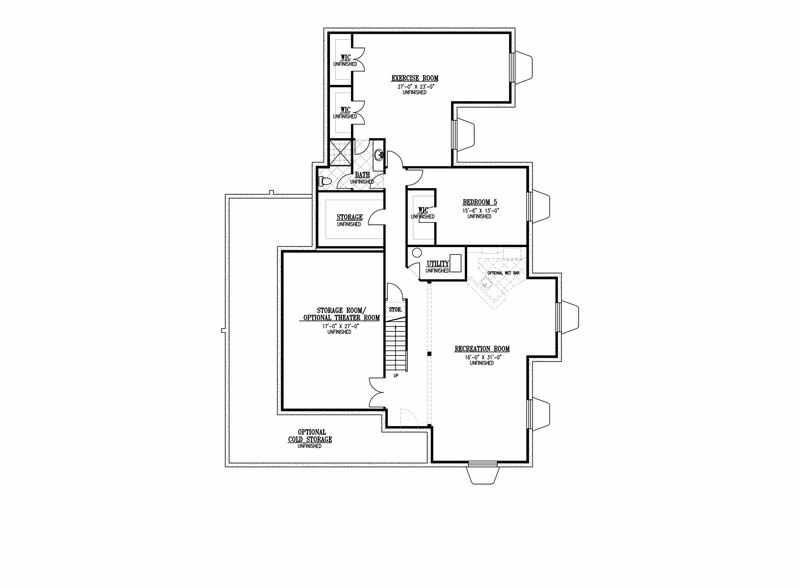 Master bedroom features a huge walk-in-closet with laundry located on main floor.